ORIGIN COMPLETED! 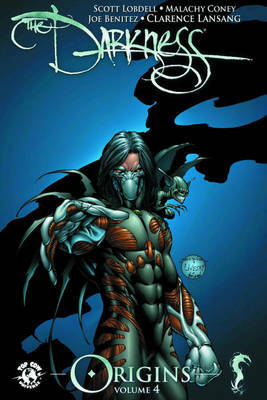 In this final volume of The Darkness: Origins trade paperback line, Jackie Estacado puts his house in order and assumes control of his life with the Darkness. First, Jackie's family life in the Franchettis is thrown into upheaval when his uncle Cristo and cousin Nicoletta return and bring old feuds with them. Then Jackie discovers he has a twin sister he never knew - right before the Angelus and Sonatine return for a climactic showdown!